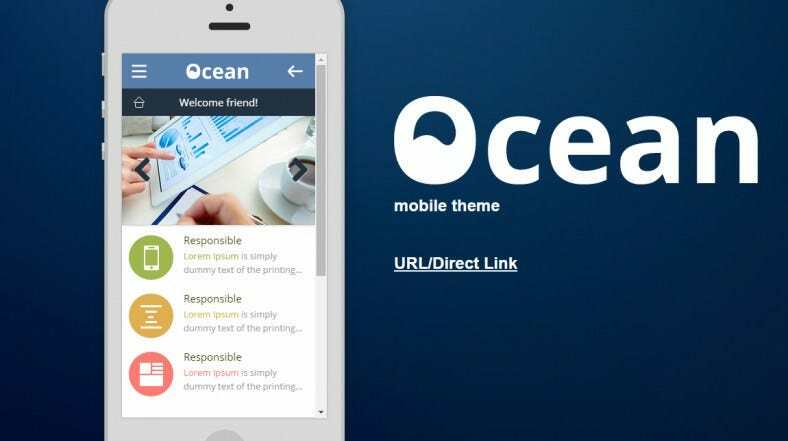 Your search for a fully functional and latest flat design mobile templates will end here, when numerous free and premium version templates will flash in front of you from our collection. 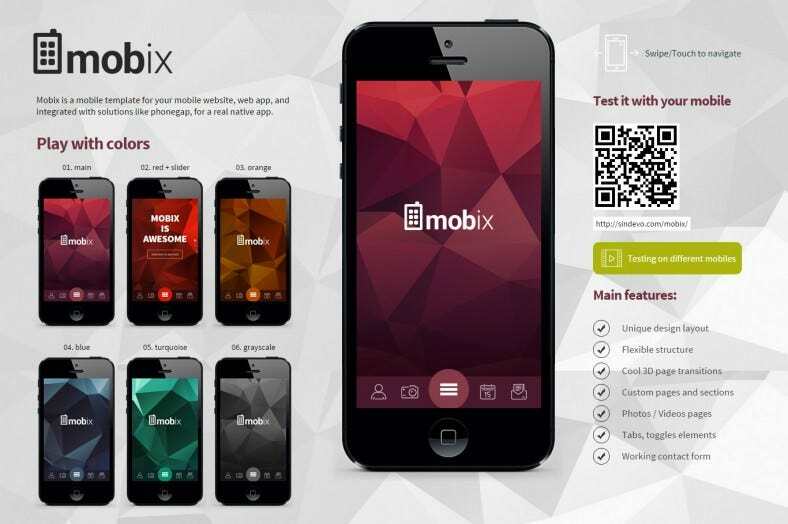 These amazing multipurpose mobile templates for mobile websites will steal the spotlight. 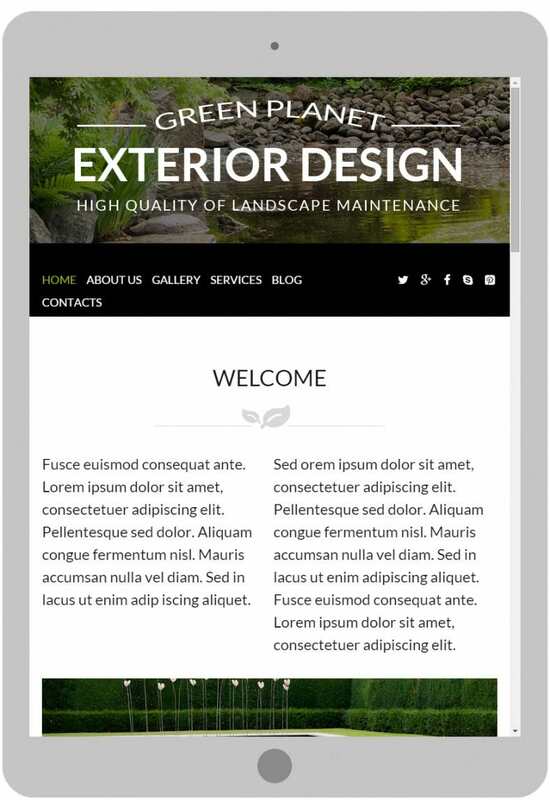 With these templates both the mobile website and mobile template can be designed from one source. 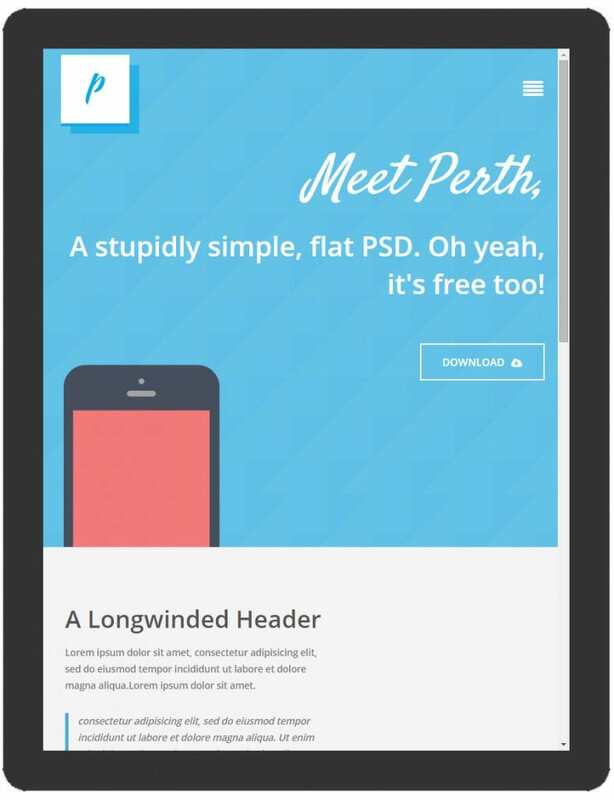 Flat design template download come integrated with Google maps and Google fonts, along with WP blogs and allied settings. 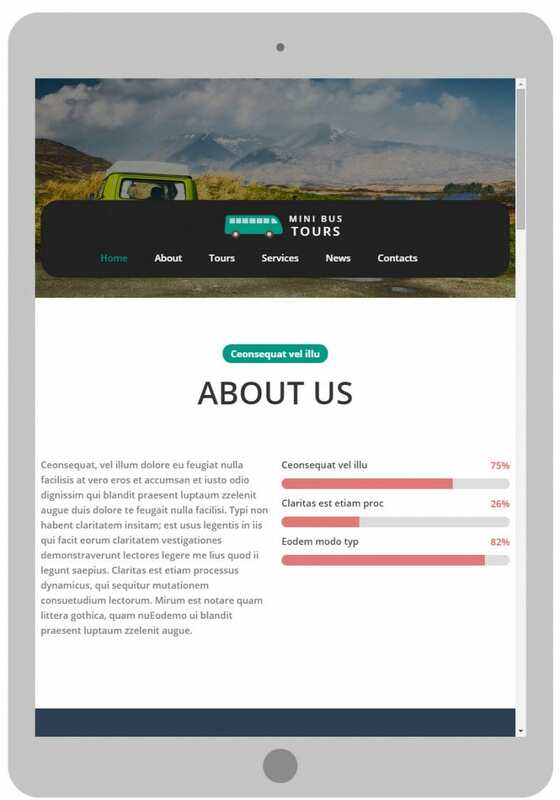 This travel website mobile template comes as flat PSD containing features like tours organized and services currently provided or in the pipeline, news about various tourist destinations, etc. 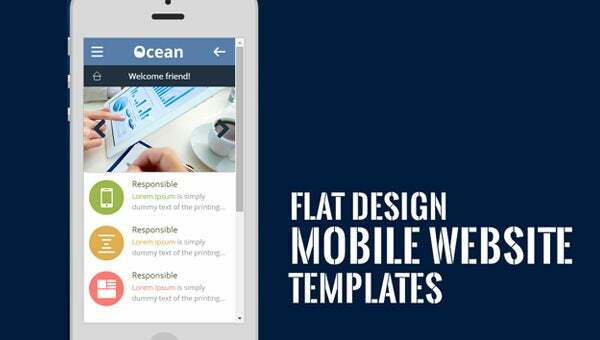 This simple flat design template comes with responsive and mobile friendly design. There are pre-defined colour variants and you can choose multiple layouts for your page. 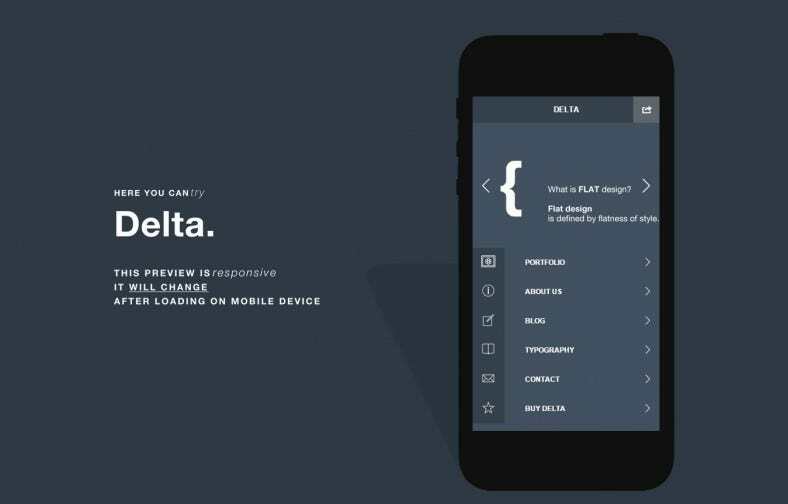 This retina ready flat template is highly responsive mobile template. It comes with a lot of predefined colour variants and easily customizable layout styles for your webpage. This flat design portfolio template involves various features like galleries and services that you provide. In the blogs tab, you can add blogs related to Green planet. 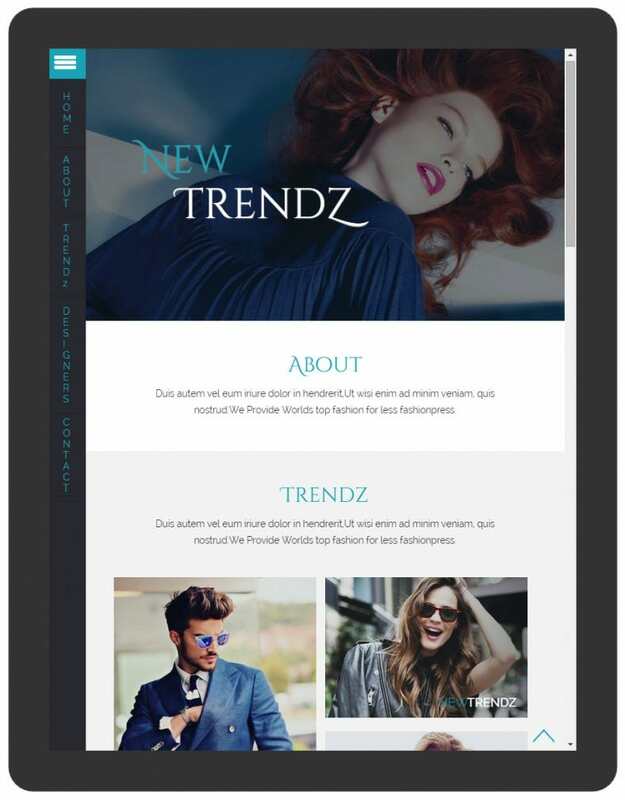 This fashion flat design template is bootstrap based making it easy to install and customize. 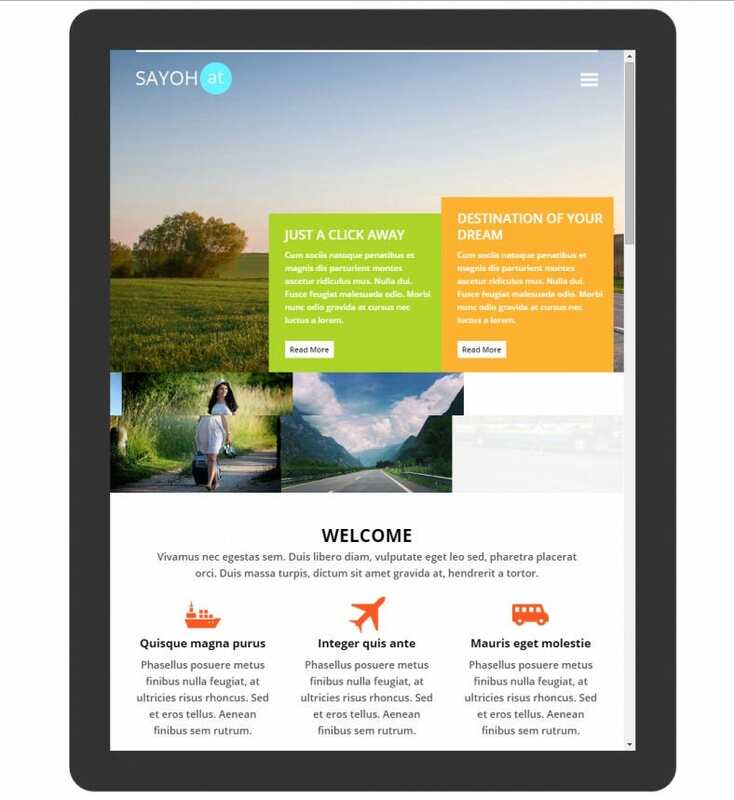 It is highly responsive, comes with variety of pre-defined layouts and includes latest trends that are prevalent. 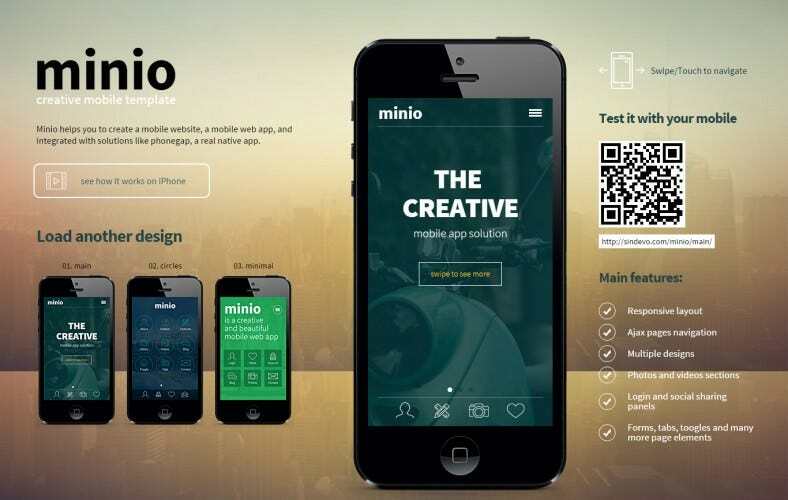 This unique design template comes with flexible structure, amazing 3D page transitions, tabs and toggle elements, custom pages and sections and photos and video pages to give a great finish to your mobile website. 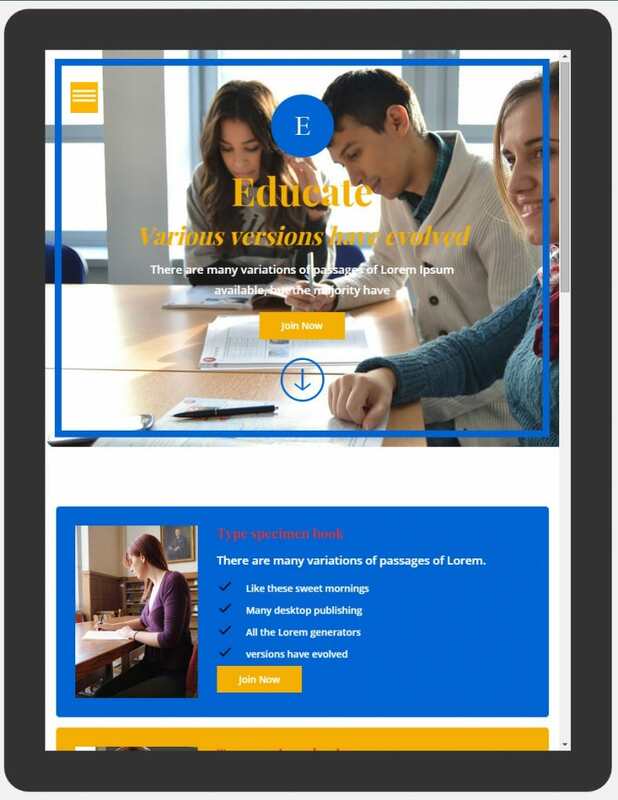 These templates enable you to add your own colours, layout, and theme colour and background pictures. 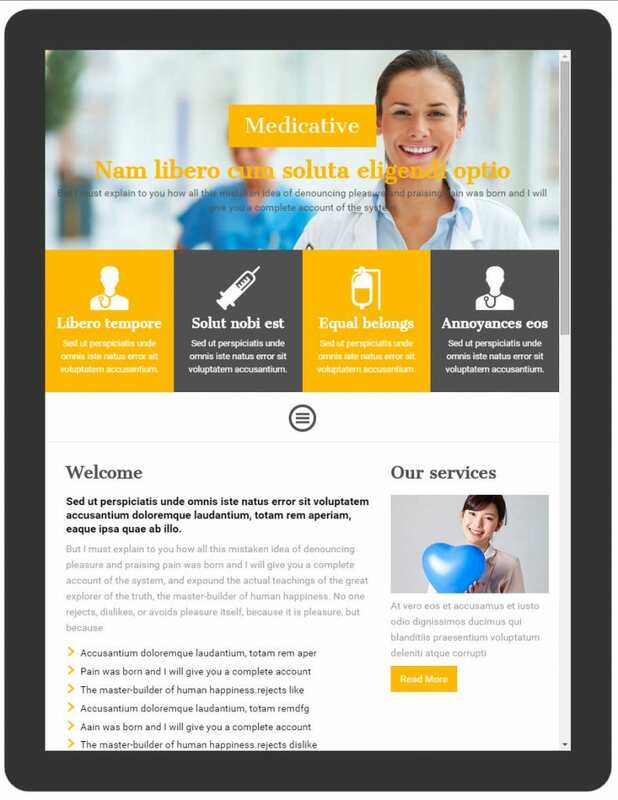 Due to retina display and responsive design they are compatible with majority of mobile devices. Slider, swipe gallery, multiple layouts and page, compatibility with popular operating system, multiple sidebar navigation style, Photogap and Cordova ready, tabs and buttons are the other options available.